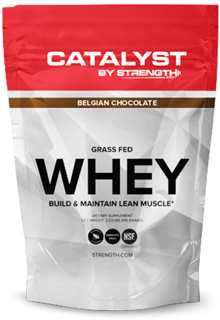 Apr 04, 2017 Catalyst Grass Fed Whey by Stength.com – Certified and Natural! CATALYST Grass Fed Whey is the premier whey protein for the modern, elite athlete... guaranteed! Relentlessly researched by leading sports nutrition experts to create the most potent, safe, clean and 100% all-natural whey protein formula. 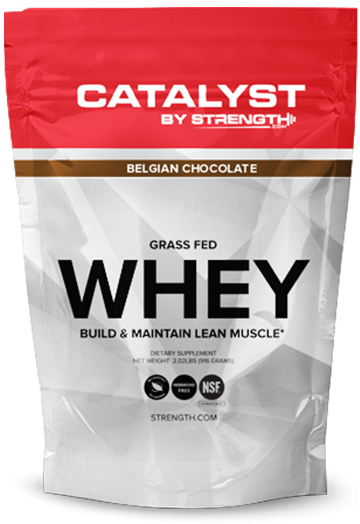 CATALYST Grass Fed Whey is the new, cutting-edge standard that high performance athletes, trainers and coaches can trust. Grass Fed Whey is hormone free with no banned substances and features all-natural Stevia for a rich dessert-like taste you'll love.